Mr Ian Whitworth undertakes consultations, treatments and pre and post-operative care in a professional and courteous manner, treating each patients individual request with respect and dignity. It is important women feel confident and feminine and this can be helped by changing breasts that are unflattering or have changed either with pregnancy or weight loss. Each individual will have an ideal size and shape and to achieve this may mean making the breasts larger, smaller, or uplifting them or, performing a combination of these procedures. Mr. Whitworth will discuss in detail what patient expectations are to achieve the desired size and shape. It is possible to improve the contour of the tummy, legs and arms and this should help patients feel more comfortable in their clothes. It is always important to establish patient expectations and also the areas of concern, whether this be areas of excess fat, loose skin or muscle weakness, particularly following pregnancy. 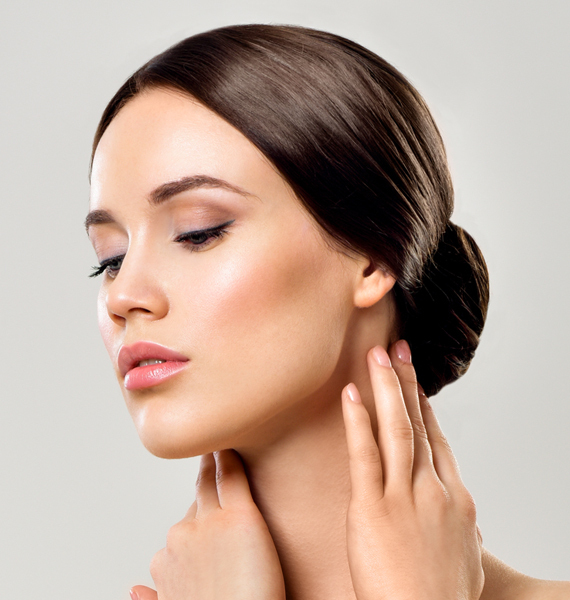 The face and neck are the area of the body where the signs of ageing become most visible. 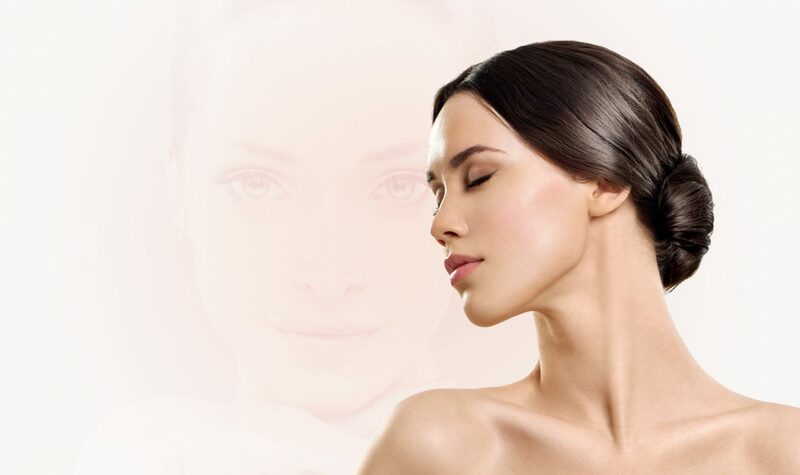 There are a wide variety of surgical procedures which have been used to help facial rejuvenation and can range from eyelid surgery, face lifts and neck lifts. It is important that patients have a clear understanding of which areas, may benefit from surgery and have realistic expectations of the changes that can be made. An increasing number of men are now requesting procedures to improve their overall appearance. This can range from body contouring surgery to facial techniques which require careful consideration of patient expectations and the achievement of natural enhancement of body or facial appearance. Copyright © 2019 All rights reserved Ian Whitworth. Website design & development Giant Peach.